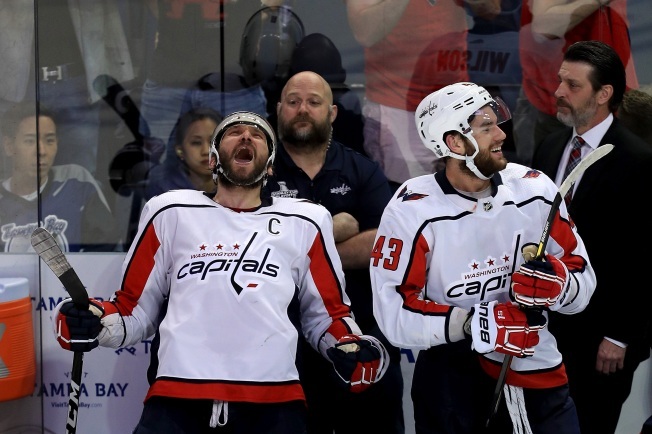 A Virginia town has temporarily changed its name to "Capitalsville" after the Washington Capitals clinched a spot in the Stanley Cup Final. The town will put up signs around its Broadway main street to celebrate the team. Mayor Robert Zoldos II is also launching a social media campaign and is hoping to attract fans to support the home team and nearby businesses. The mayor is asking all citizens, organizations and businesses to "Rock the Red."